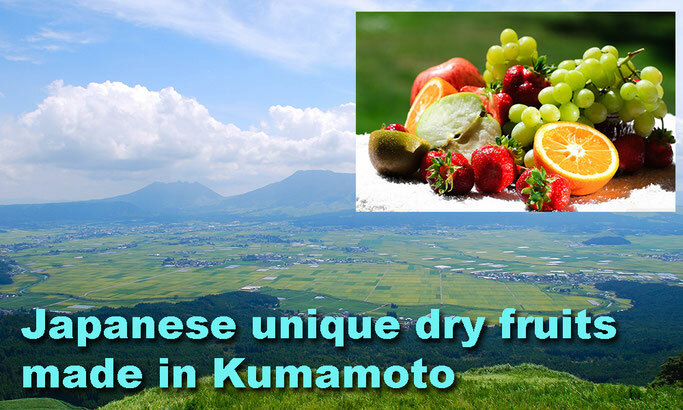 Persimmon, Pear, Corn, Watermelon, Shiranui, Orange, Kiwi... fresh Japanese natural dry fruits! 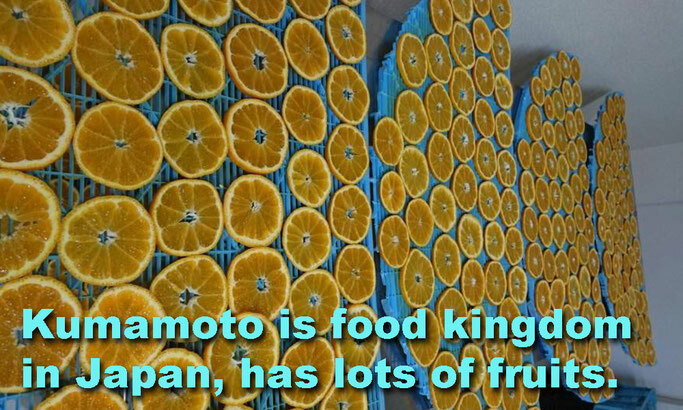 Enjoy real Japanese authentic taste that preserves full of nutrition and freshness harvested in Kumamoto! 1. 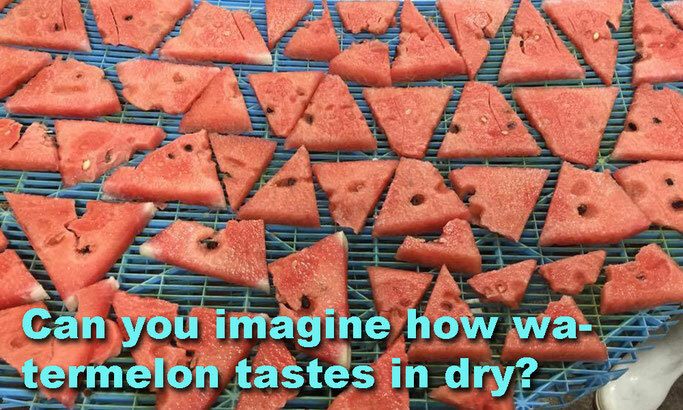 Produced in low decompressing micro wave drying method that preserves more taste and freshness. 2. 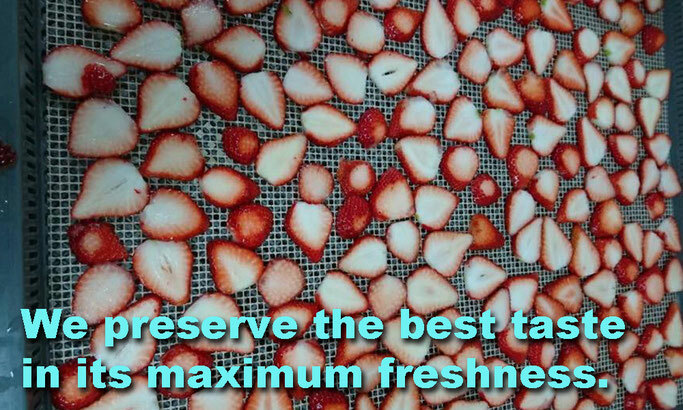 Using fruits in its maximum freshness just after being harvested. 3. 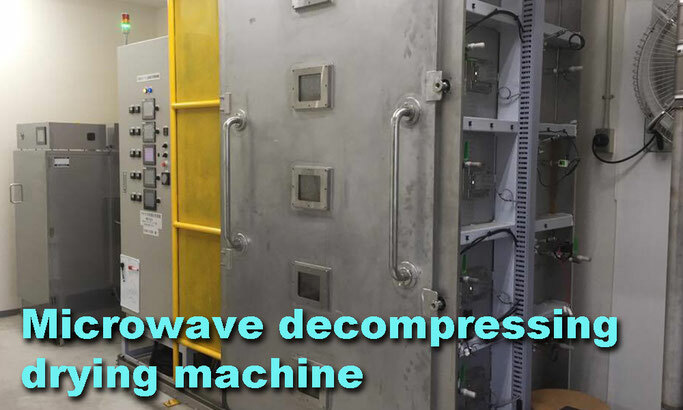 100% completely traceable in all processes. 4. No additive, preservatives, artificial colorants, oil in whole production process. 5. Best in raw, best with black tea. 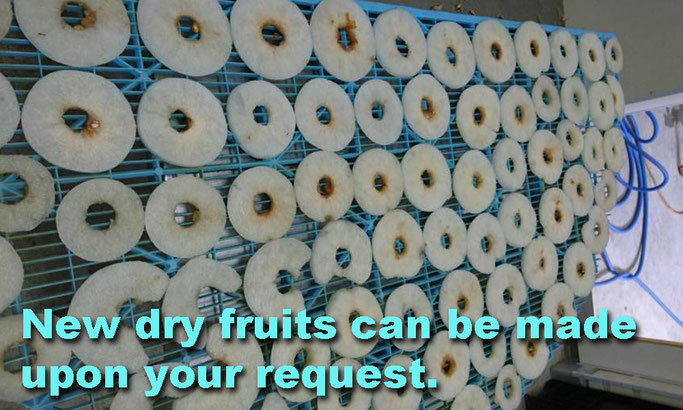 * Other dry fruits can be made upon request. 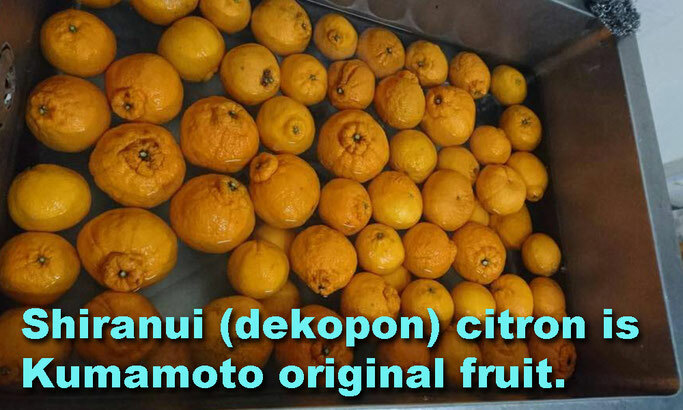 * minor classification is different depending on type of fruit, please specify on buyer's side. * Please avoid high temperature. 1. Vitamin and enzyme are preserved without being broken.